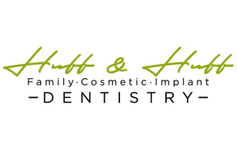 At Huff and Huff Family Dentistry, our mission is about more than just cleaning and fixing teeth – it’s about changing lives one smile at a time. We want our patients to understand the connection between their oral health and their overall health and wellness. We want our patients to feel relaxed and comfortable to change the way people feel about dentistry! 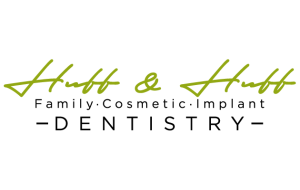 Your Fuquay-Varina dentists at Huff and Huff Family Dentistry are dedicated to continuing education to stay current with the latest techniques and technologies in dentistry. We believe our patients deserve the most convenient care and the highest quality dentistry available. We’re proud to offer quality general, restorative and cosmetic dentistry for the whole family! Dr. Todd and Dr. Beejal Huff offer many advanced technologies to help us with better diagnosis and treatment planning, and to help patients have a more comfortable, more convenient dental experience. Digital x-rays use less radiation than traditional x-rays, and can be taken and viewed right from the dental chair. Intraoral cameras give us a better view of what’s going on in your mouth, and allow patients to see what’s going on as well so they can take a more active role in their dental health. DIAGNOdent laser cavity detection technology allows us to detect and treat areas of decay before they become a serious problem. With our advanced technology, you can rest assured your oral health is in good hands with our team.